California wants to buy your products or services. 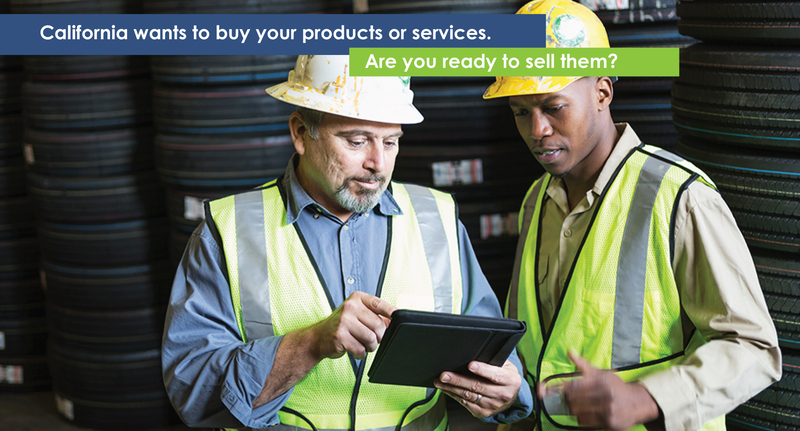 Are you ready to sell them? The state of California is the fifth largest economy in the world! State agencies procure everything from construction and fencing to marketing and pest control services. They even buy goats for grazing. If you sell it, they probably buy it!